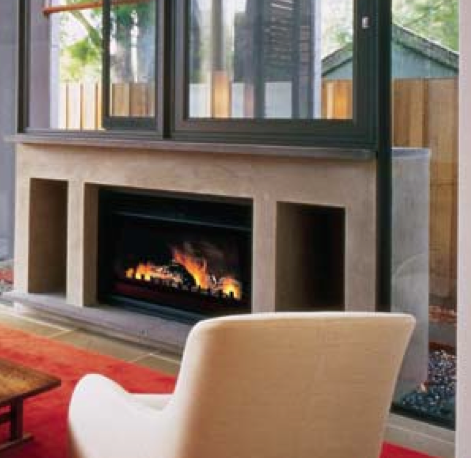 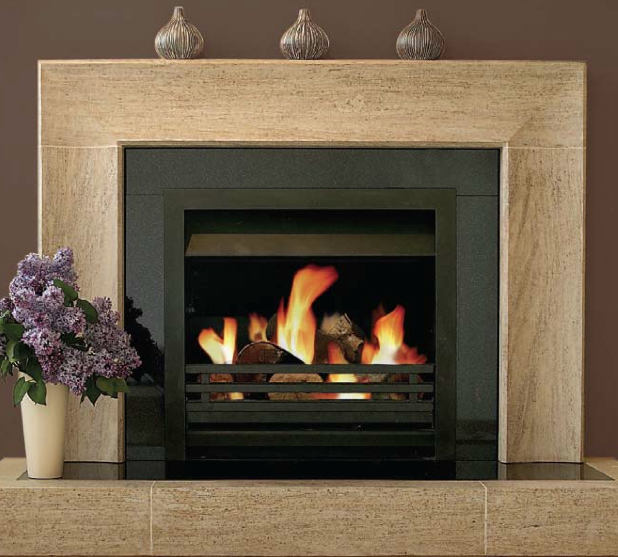 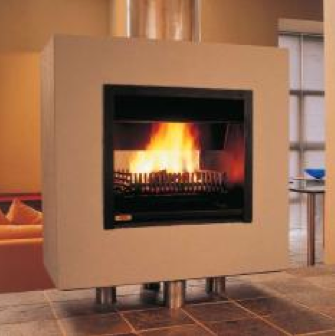 Jetmaster has been hand-building stylish and efficient, smoke-free fireboxes since 1951. 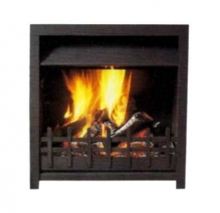 During that time they have improved their materials, technology and design to keep them at the forefront of firebox manufacturing worldwide. 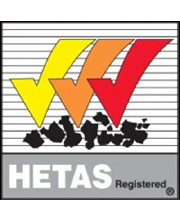 Every Jetmaster re-directs heat that would normally go up the chimney back into the room - both as radiant heat and gently circulating convective heat.